Jill Nussinow, MS, RD, a.k.a. 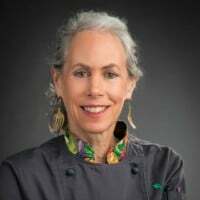 The Veggie Queen™, is a Registered Dietitian who has been teaching vegetarian cooking at Santa Rosa Junior College, in Sonoma County and throughout the country since 1985. She is the author of three award-winning cookbooks, The New Fast Food: The Veggie Queen Pressure Cooks Whole Food Meals in Less than 30 Minutes, Nutrition CHAMPS: The Veggie Queen’s Guide to Eating and Cooking for Optimum Health, Happiness, Energy and Vitality and The Veggie Queen: Vegetables Get the Royal Treatment and stars in the DVD:Pressure Cooking: A Fresh Look, Delicious Dishes in Minutes. Her next book Vegan Under Pressure will be released later this year.You will find her frequenting local farmers markets weekly. One of her favorite things is to see what she can cook up in her pressure cookers with what’s fresh at the market. Jill also loves mushroom hunting and teaching fermentation classes. 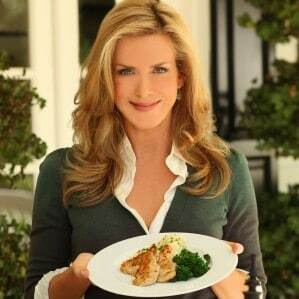 Jill’s goal is to see everyone leading a healthy, happy life through better eating and cooking. 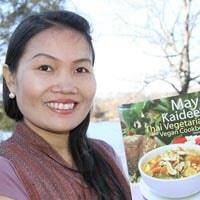 She loves to share the passion and joy of great food, especially when using the pressure cooker for personal and planetary health. Her website is www.theveggiequeen.com. You can see her in action on You Tube at TheVQ. 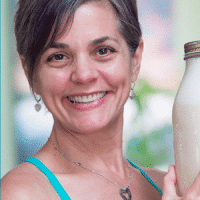 Michelle Cehn is a filmmaker on a mission to make dairy-free living enticing, easy, and fun through gorgeous photography and visual storytelling. 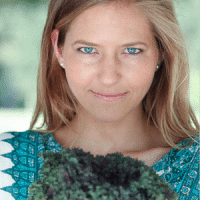 She’s the founder ofWorldofVegan.com, and co-author of The Friendly Vegan Cookbook, and a YouTube personality who has reached millions through her creative, relatable, and engaging vegan videos. Zsu Dever has been involved in the restaurant business most of her life. She hails from a long line of culinary professionals and restaurateurs. 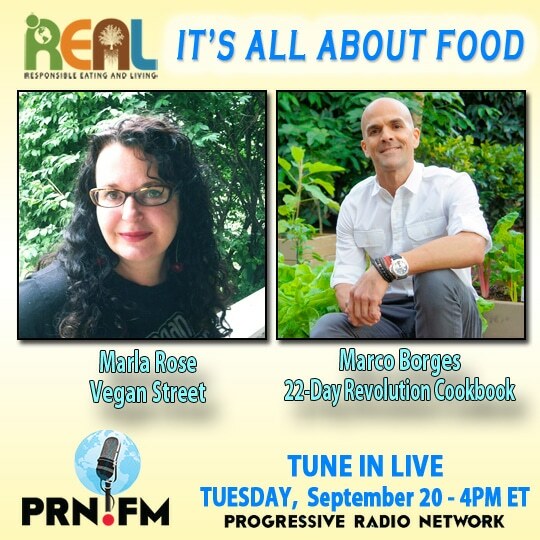 She is the author ofEveryday Vegan Eats, Vegan Bowls and Aquafaba, (published by Vegan Heritage Press) and publishes the blogZsu’s Vegan Pantry. 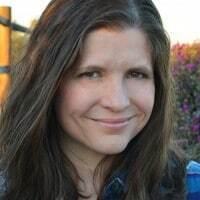 Zsu is a passionate vegan and resides in San Diego, CA, with her three wonderful children, her three adorable felines and her one amazing husband. Caryn Hartglass discusses the recent spraying of Mosquito adulticides in NYC. She covers a recent event to support the Compassion Project Film. She offers delicious recipes with Aquafaba (vegan egg-whites) and her ever-so-easy-to-roll, gluten-free, vegan pie crust.